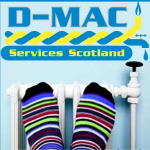 D-MAC Services Scotland are a boiler and heating specialist amongst other trades covering central Scotland on various large contracts and private domestic jobs, we believe the job should be carried out to the highest standard with a reasonable price, this is why we give you 10 YEARS PARTS AND LABOUR WARRANTY on a new Vaillant central heating boiler with every installation and also offer PAYMENT PLANS on your new boilers. 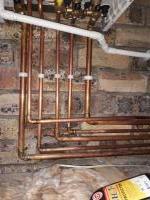 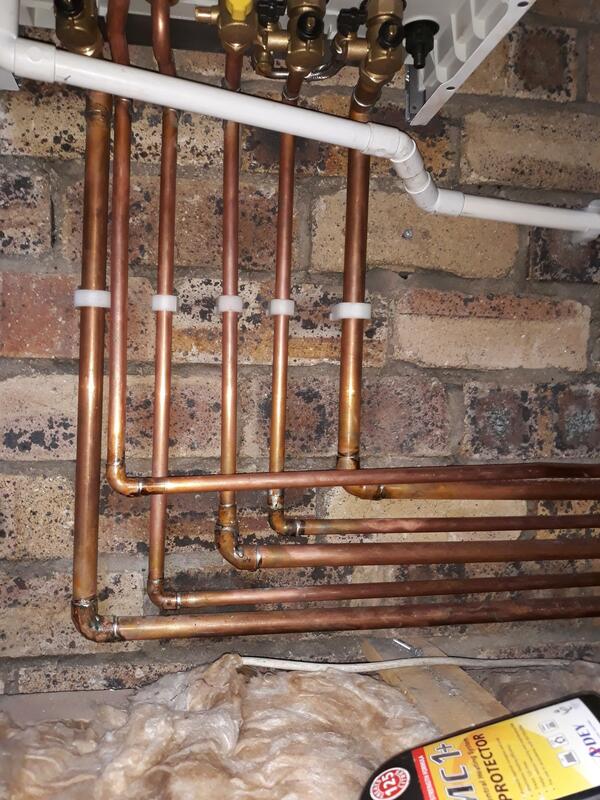 We provide certificates on the system water purity to protect the warranty on your new boiler, a water sample is sent away to an independent lab for testing and a certificate is provided to you confirming the water has been correctly treated giving you peace of mind. 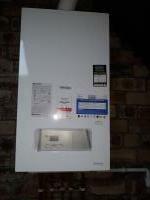 We will remind you when your annual boiler service is due on your new boiler and carry this out for you to keep you within the terms and conditions of your warranty.